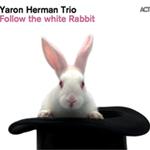 Follow The White Rabbit is Israeli pianist Yaron Herman's fifth albumhis first on the ACT label and his first with the rhythm section of bassist Chris Tordini and drummer Tommy Crane. 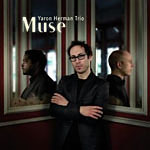 Continuing the format of his past trio albums A Time For Everything (Laborie Records, 2007) and Muse (Laborie Records, 2009), Herman mixes original tunes and covers, including one or two unusual and not altogether successful choices. Radiohead's "No Surprises" keeps close to the sound of the original: Herman's piano replicates Thom Yorke's vocal line but, without Yorke's emotional intensity, the whole becomes rather saccharine. No surprises, indeed. Kurt Cobain's "Heart Shaped Box" is given a similar treatment, but Crane's drumming is in stark and welcome contrast to Dave Grohl's on the Nirvana original and Herman's piano gives the tune a smoother and more lyrical feel, to replace Cobain's anger with sadness. Frank Churchill's "Baby Mine," from Dumbo (1941), gets a respectfully delicate treatment, but even without its lyrics the song is still cloyingly sentimental. 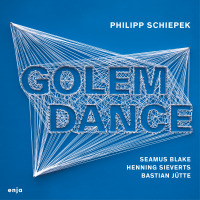 Herman's own compositions have an impressive maturity and range. "Cadenza" is a solo piano piece, beginning firmly in a classical style but opening out and becoming freer in its latter stages. 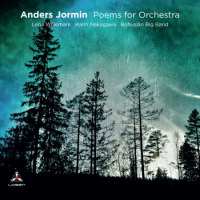 "Airlines" starts as a mid-tempo tune with a rolling, fluid melody before it builds in intensity as first Tordini and then Herman deliver impressive solos. "Aladins (sic) Psychedelic Lamp" opens with dramatic piano chords but soon shifts gear to a softer and more reflective vibe. 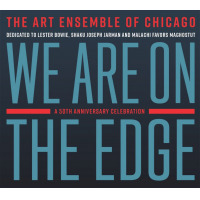 Crane and Tordini give "Clusterphobic" a gentle funkiness over which Herman creates an expansive and rich melody. "Follow the White Rabbit," a trio composition, is a beautiful track featuring superb ensemble playing. In fact, the album's real strength is the quality of the trio's ensemble playingTordini and Crane are as crucial to the success of the music as Herman, even if Crane occasionally pushes a bit too hard, on "Trylon" or "The Mountain in G Minor" for example. 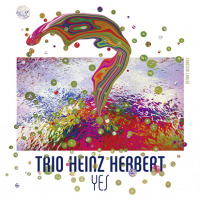 Herman has routinely been compared to Keith Jarrett and Brad Mehldau. 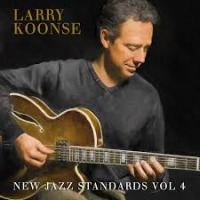 This new trio line-up brings him closer to European contemporaries such as the Kit Downes or Tord Gustavsen triosinventive yet melodic groups whose distinctive sound comes as much from the bass and drums as it does from the piano. 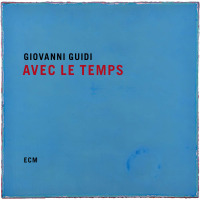 His biography claims that he's "an exceptional phenomenon, unique in the history of piano playing"that's pushing things a bit too far, but he is certainly an impressive player and writer and Follow The White Rabbit is the product of a fine new Trio. Track Listing: Follow the White Rabbit; Saturn Returns; Trylon; Heart Shaped Box; Ein Gedi; The Mountain in G Minor; Cadenza; Airlines; Aladin's Psychedelic Lamp; Baby Mine; White Rabbit Robot; Clusterphobic; Wonderland; No Surprises. 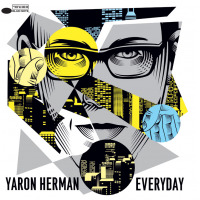 Personnel: Yaron Herman: piano; Chris Tordini: double bass; Tommy Crane: drums.